Can you send a fax to an email? There is no direct way to fax from a physical fax machine to an email address. Faxing to an email address is something that can only be done via online fax services. Physical fax machines are outdated, with today’s internet and mobile app, you can easily send faxes via the internet – for free! 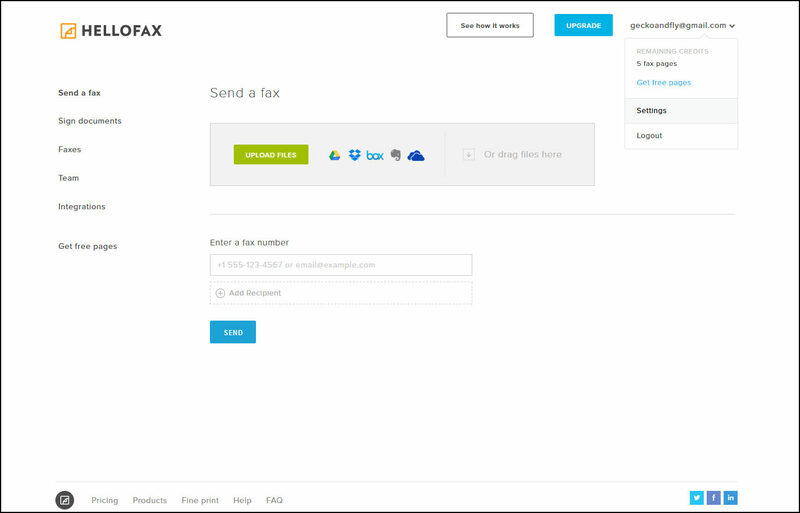 Here are 5 services that allows you to send faxes via emails. 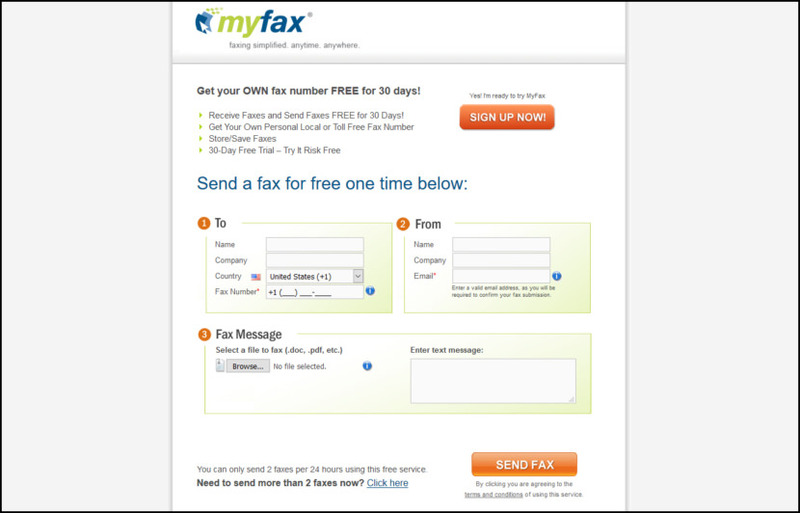 Free Fax to Email enables you to receive faxes in your email inbox. This means no more waiting for the fax machine to ring or having to replace expensive ink cartridges and fax roll – our website even gives you direct access your faxes, meaning that as long as you have access to the Internet, you’ll be able to download any faxes that have been sent to your number. Free Fax to Email gives you the freedom and flexibility to read, share, and print faxes at your convenience, saving you paper, time, and money. Send faxes for free to anywhere in the U.S. and Canada or, Send an International Fax, Fax your congressperson or senator. 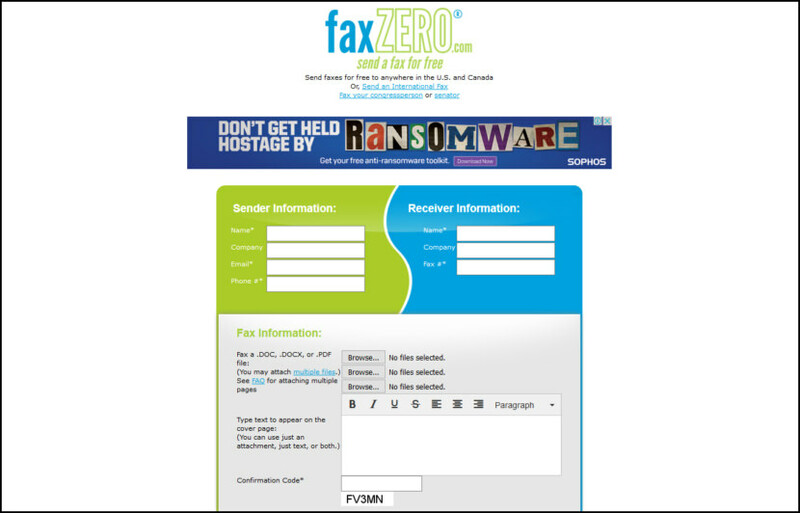 FaxZero lets you send a fax to any fax machine in the United States (including Puerto Rico) or Canada for free. You don’t need a fax machine yourself, but you do need a valid e-mail address. 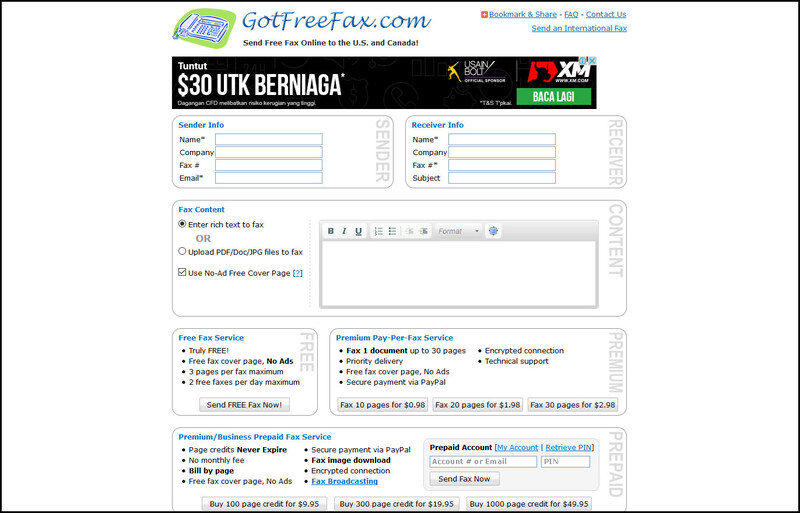 Send Free Fax Online to the U.S. and Canada! You can have multiple pages in a single PDF or MS Word file. When you upload multi-page PDF or MS Word files to fax, all pages will be sent in one fax. Secondly, our online fax form supports up to 10 upload files per fax. For instance, you can upload 10 JPEG images to fax at once. If you have more than 10 JPEG image files to fax, you can insert them into a MS Word file and then upload the Word file to fax. Best email fax service. Send 2 faxes per 24 hours using this free service. A very simple website by Send A Fax Free, they accepted the following file formats. 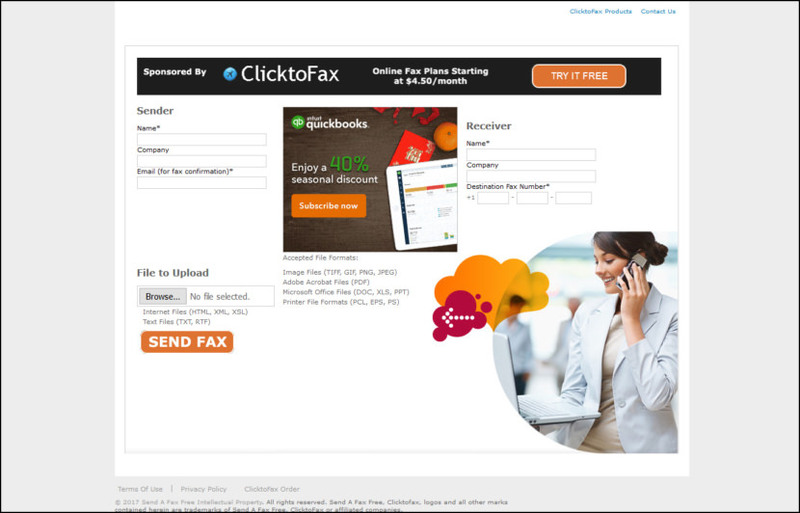 There isn’t much information about how many faxes or the limitation that can be sent for free, neither is there mentions of any ads, but the page is linked to ClicktoFax.com, the sponsor for the service. HelloFax helps you send faxes for free to international numbers but you need a hotmail or Google Drive account to use it. 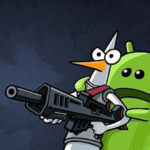 Any faxes that you send out will be stored as a copy in your SkyDrive or Google Drive account. HelloFax can fax to 70+ countries. See the FAQ for the full list. Sync HelloFax with Google Drive, Dropbox, Box, OneDrive and/or Evernote to store, access and receive faxes there. Electronically fill out, edit and sign your faxes before you send them out. All signatures are secure and legally binding. Start sending and receiving faxes from your Gmail account right now. Email to fax from Google Gmail is much easier than you think. But you do need to know what you’re doing. Today’s the business really need E mail faxing. It is also becoming extremely popular services on the website. brilliant. the instructions were to use a fax service, pay them and fill out your paperwork fully. I never would have figured that out. 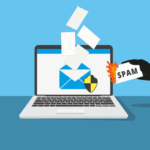 Our company, MailPrism, does email-to-FAX and FAX-to-email, as well as email-to-sms, sms-to-email, email-to-voice, voice-to-email, email-to-postcard, and email-to-letter (snail mail), with other messaging types on the way. Plus we support a wide range of document attachment types. $7 per month includes 120 credits per month, and your own personal FAX number to receive messages on. FAXes cost 2 credits per minute, and additional credits are a penny each. etherfax.my is a good addition to the list. They have this great option where you only pay for fax sent. Does anyone know which services result in the least spam? I used one a year ago, stupidly using my usual address, and was flooded with spam.